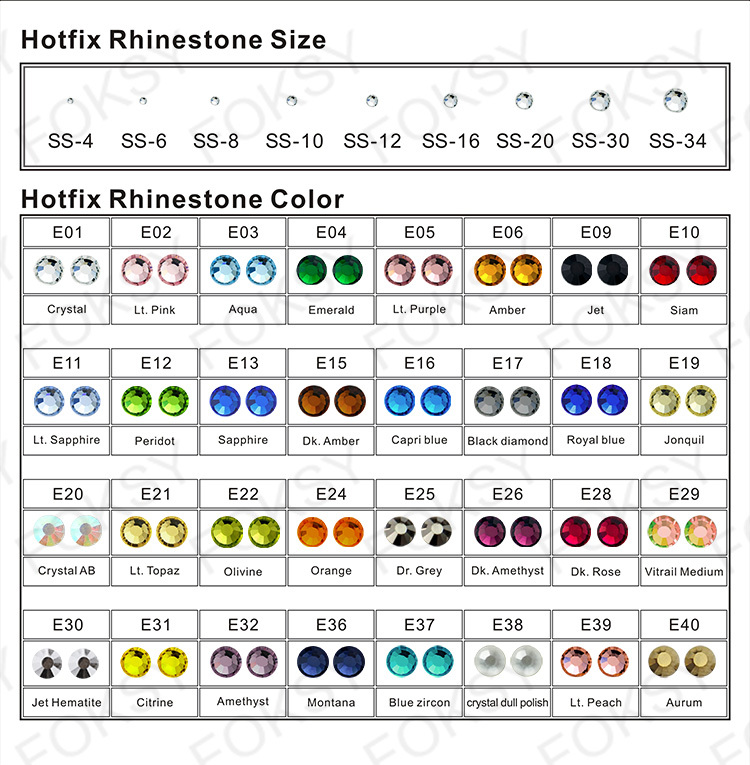 There are four colors on the rhinestone design, E09jet, E10siam, E01 crystal, E02 pink. If you want to change the color. You can see the color chart as the following. 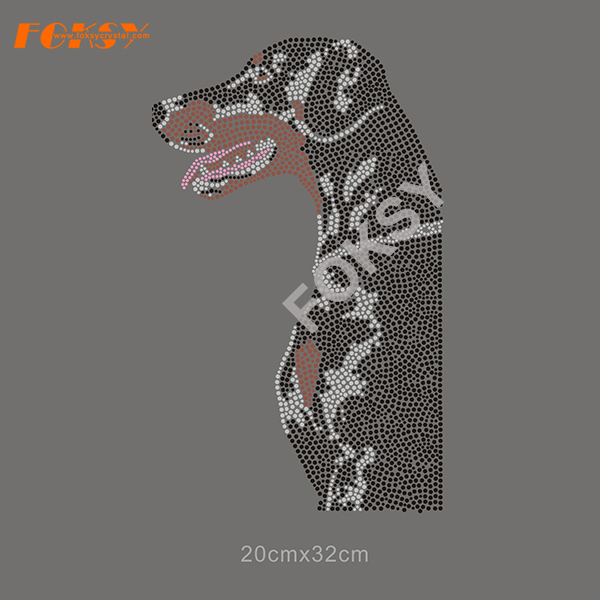 The size of the rhinestone transfer is 20cmX32cm. Custom is welcome for free. 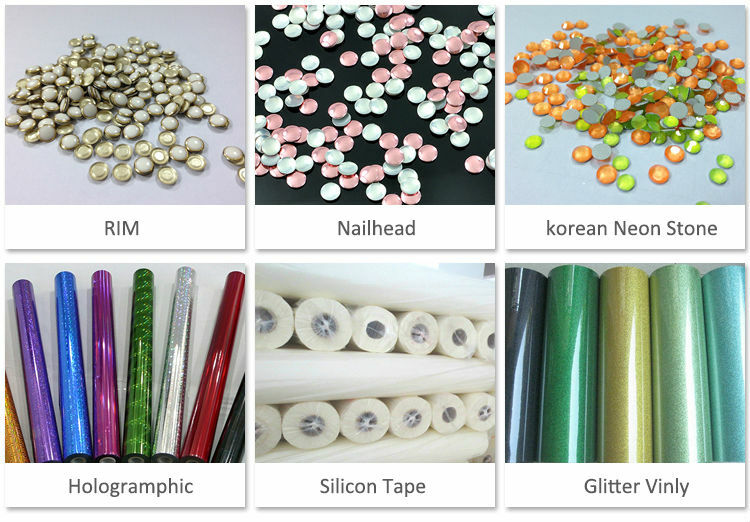 If you want to check the quality first, we can offer you the sample in stock can be provided for free. 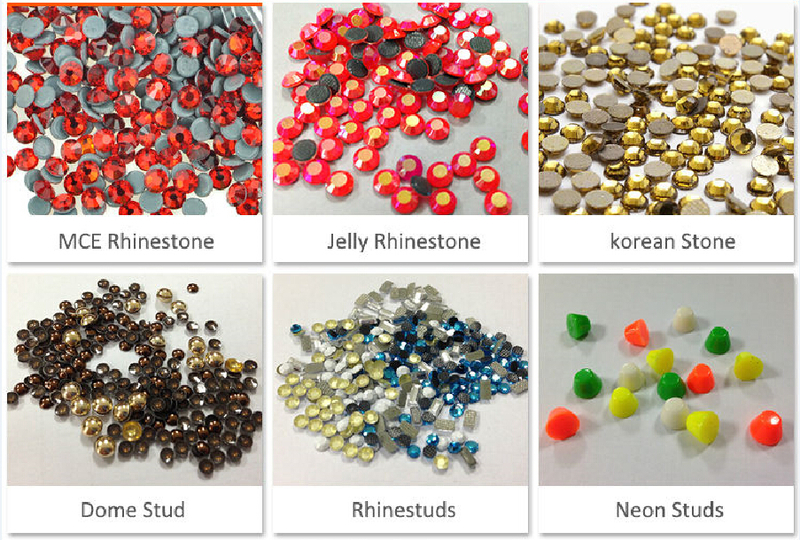 We focused on hot fix rhinestone producing and exporting since 2007. We have a rich experience. please feel free to let me know. Custom ideas for hot fix rhinestone transfers are welcome to us!! 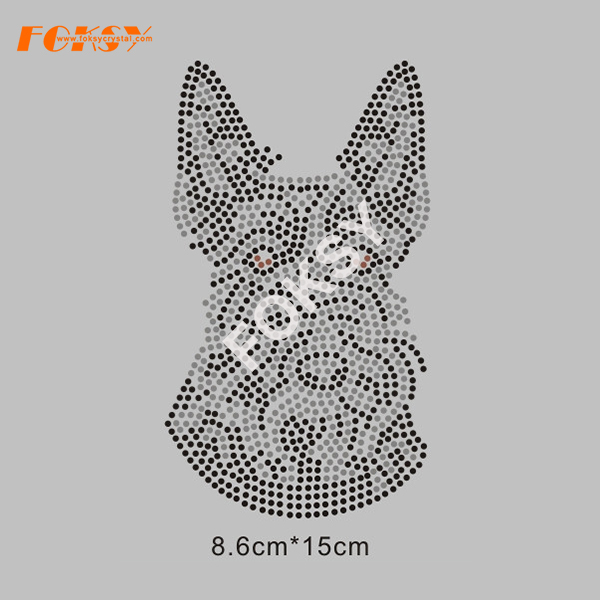 Shenzhen Foksy Garment And Accessory Co., Ltd. founded in 2007, is a professional rhinestone and rhinestone transfer manufacturer in China. We are dedicated to innovative design, superior quality and best service to maintain reliable reputation. We have over 10 years' experience and good reputations in this field by supplying superior quality goods at competitive prices in the world market. 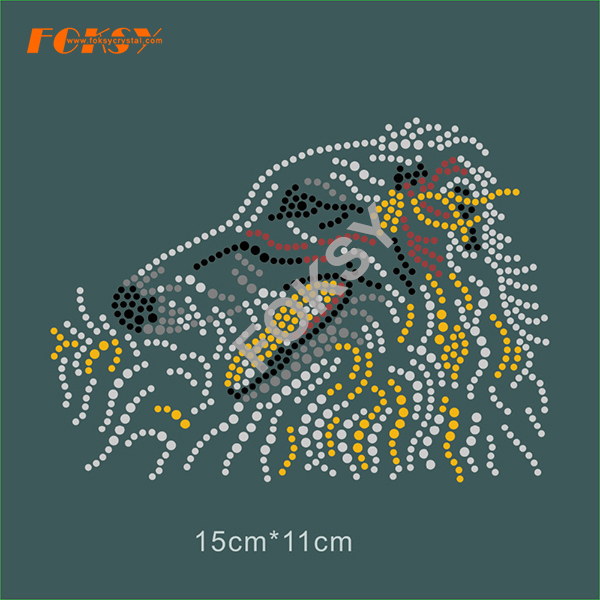 With our rich experience, we understand your specific demands on rhinestone transfer motif and we offer designing, sampling, production, the combination of different fashion ideas, inspirations, new ideas to the fashion industry. We do more than 84% custom designs, have a strong designing team to meet customer's demand. A simple idea could become a nice creation transfer motif quickly. As a final product, it is an easy press on the motif to our customers, which can save time for them, pass high-quality motif on their garment, shoes, bags to make much their garment value added. We can also share you some sales skills and your local market information which can increase your sales. A: Please provide pictures of your design and mention the color, size, quantity. Then artwork and prices details will be sent in 24 hours. After all, details confirmed, payment sent. Then the production arranged. Finally, we send you products. 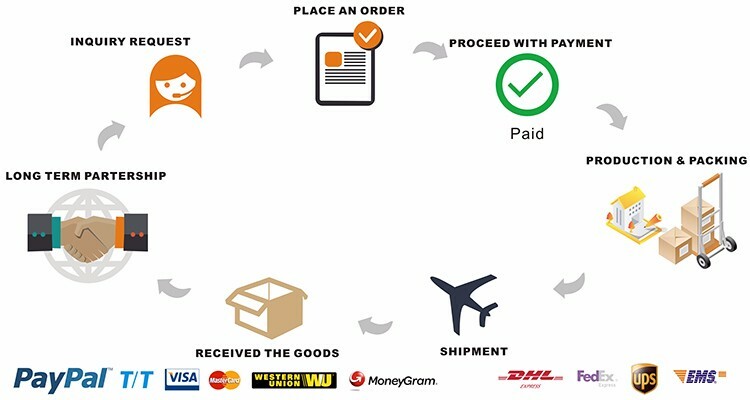 A: We can send you goods 1-2 days after payment received. It will cost 3-7 days for shipping via DHL/UPS/FedEx/TNT/Aramex. Q5: How do you make our business long-term and a good relationship? Q6. Do you have the factory? 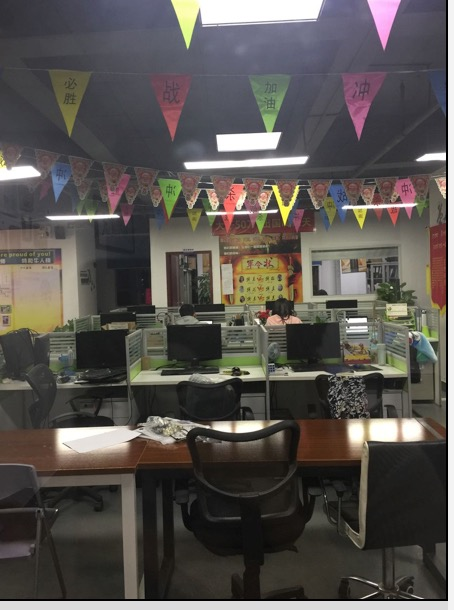 A: Yes, our factory is in Jingye industrial zone, Baiyun District, Guangzhou, China. Welcome to visit! 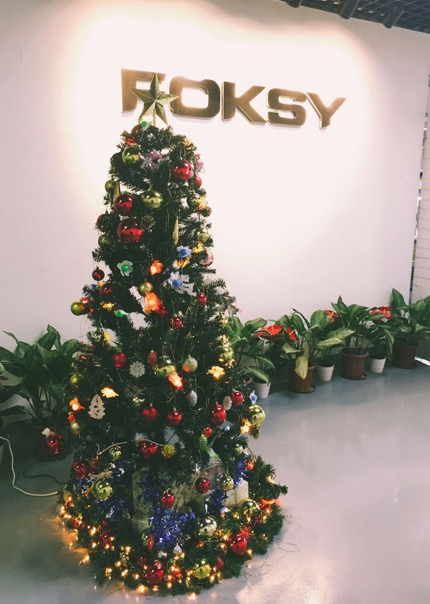 Foksy Co., Ltd. is a professional manufacturer of garment accessories and imitation jewelry, etc. We have a wide range of materials and all sorts of products, such as cellphone stones, rhinestuds, claw chains, rhinestones and metals. Therefore, we can meet your diversified needs. We possess powerful production lineup and rich production strength. Our products are of excellent quality, vogue design, novelty and elegant, priority idea and unique style. They are very popular in the market. We will do our endless efforts to create and supply new and sophisticated arts of new fashions. Also, we welcome your picture and your sample and we can meet your needs at any moment. 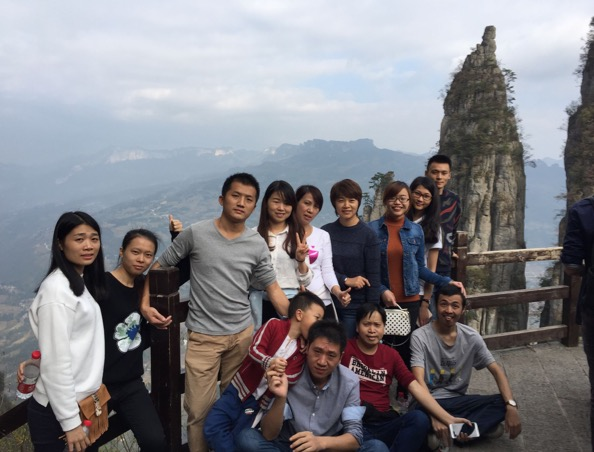 We will be very happy if we receive your inquiry or hear that you are interested in our products, and we will supply the best services for you. We are looking forward to receiving your inquiry and hoping to establish business relationship with every customer all over the world. 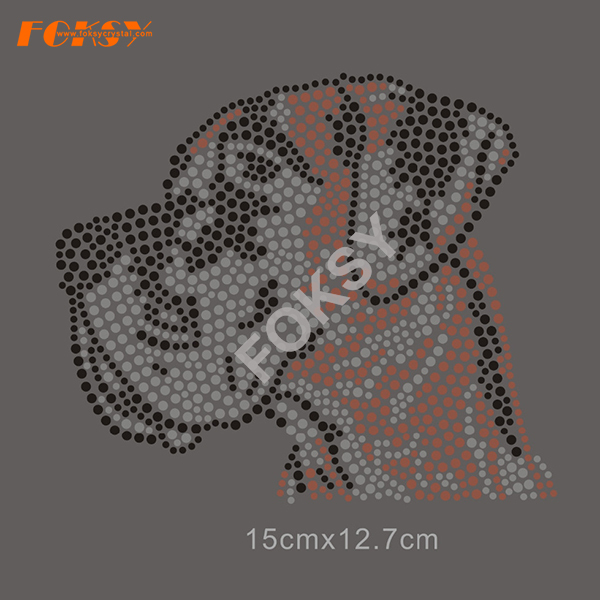 foksy company make all kinds of rhinestone transfer to help your cloth more valued. we make handmade iron on patch ,it can be used for bag,shoes,clothing etc.our fast delivery time can help you catch the chance of marketing. 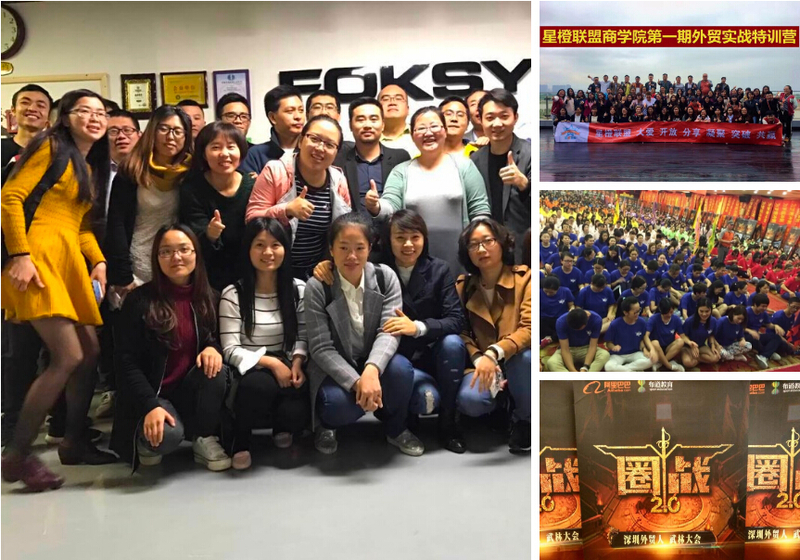 Company Name: Foksy Co., Ltd.